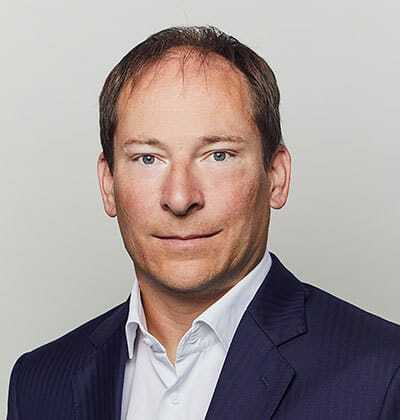 David joined Enesi Pharma in September 2017 as CEO. Prior to Enesi, he was Chief Business Officer of Circassia Pharmaceuticals, and a member of its Senior Management Team with global group responsibility for all M&A, partnering and licensing activities. Before joining Circassia, David was CEO and co-founder of Prosonix, a particle engineering-enabled respiratory product company, taking it from its establishment in 2006, raising more than £25 million from leading international life sciences investors and institutions over several financing rounds, through to its successful sale in 2015 to Circassia for £100 million. He has more than 25 years of business development and licensing experience concerning cutting-edge technologies in high growth, complex, IP-rich environments, with a prime focus on the pharmaceutical industry. 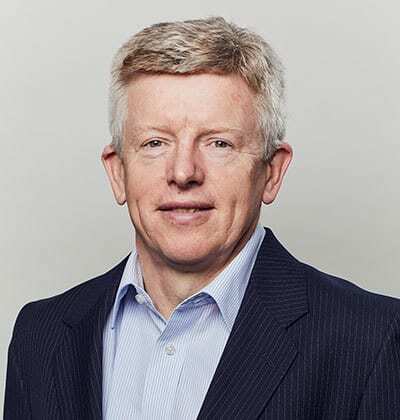 He has also held a number of positions with increasing seniority at Air Products, Chiroscience /ChiroTech Technology Ltd, Ascot plc, Dow Pharma, and Accentus. Andy has more than 30 years’ experience in technical, commercial and operational management of international business, most recently in the pharmaceutical industry in drug development and commercialisation. Andy was a co-founder of Prosonix and, as COO/CFO, he managed the establishment, development and growth of the business since its formation in 2006 to deliver key strategic elements of the business plan. The business was sold to Circassia in 2015 and Andy then assisted in the integration of the Prosonix business activities, while working in corporate development at Circassia to evaluate potential licensing, mergers and acquisition deals. 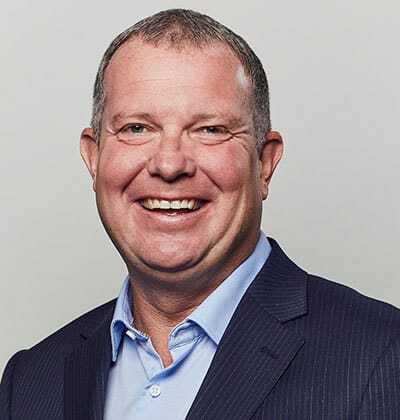 Prior to joining Prosonix, Andy was Operations Manager of the C3 Technology Business of Accentus and previously held senior positions in two AEA Technology businesses in change management and business transformation roles. Before that he enjoyed a highly successful 18-year career in BOC spanning technical, operations and commercial management and was responsible for winning several long-term, multi-million pound business contracts. Andy holds a Bachelors’ Degree in Chemical Engineering and is a Chartered Engineer. He also holds a Masters’ Degree in Business Administration. Ludovic has nearly 10 years’ experience in the development of drug-device combination products, with a proven track record of transforming proof of concept ideas into effective added-value programmes. Prior to joining Enesi, Ludovic was Director of Product Development for Circassia and before that he was Product Manager for Prosonix, where he successfully managed the development of a wide range of complex respiratory products, including the registration and ultimately out-licensing of the first MHRA-approved multi-strength inhaled generic version of GSK’s pressurised metered dose inhaler product (pMDI) Flixotide®/Flovent® indicated for the treatment of asthma, based on in-vitro data only.